Tasting Note: Sparkling wine with a clean nose, pleasantly fruity, with whiffs of rennet apples and peach blossoms. Delicate, balanced taste. 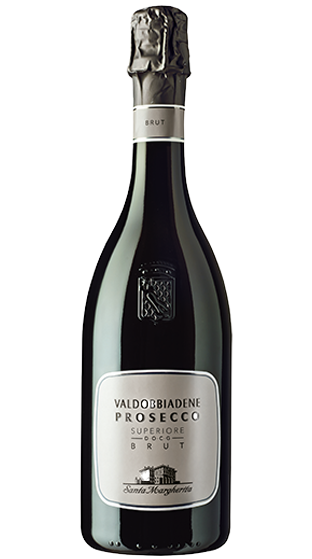 Prosecco di Valdobbiadene is undeniably one of the best-known and most highly-appreciated Italian sparkling wines.